In some cases it helps to re-install Rocket League. Scroll right in My games & apps. Select Rocket League from the Ready to install section. 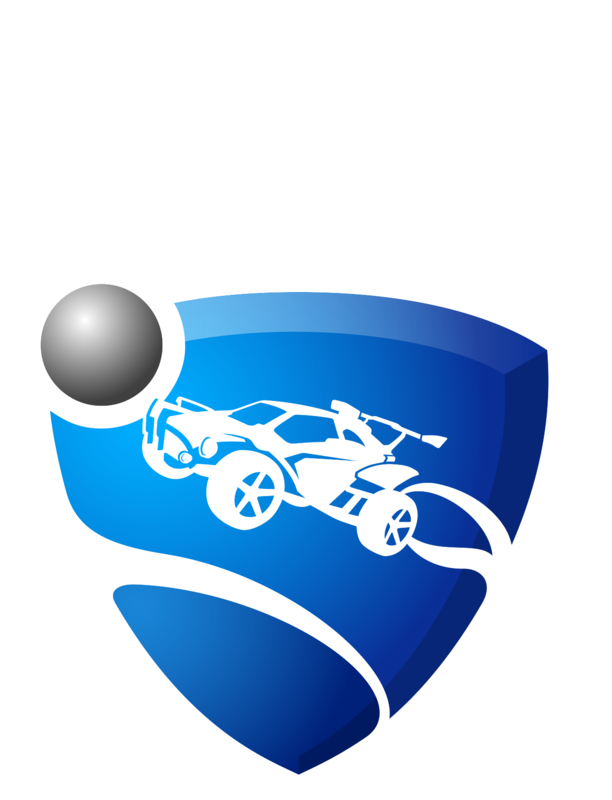 You may also find Rocket League by searching for it in the Store.